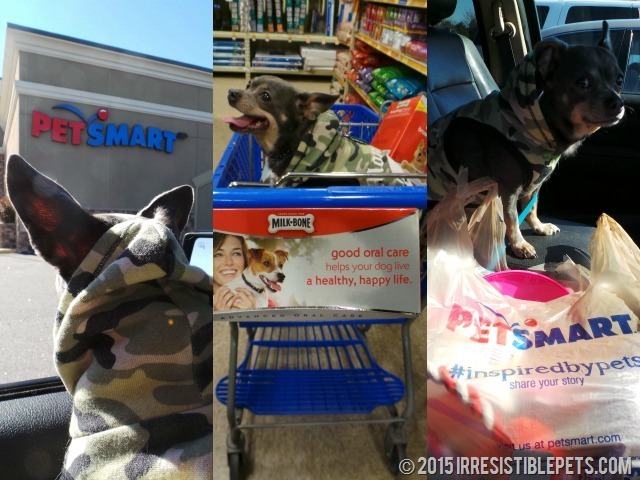 This post is sponsored by PetSmart, and the BlogPaws Professional Pet Blogger Network. 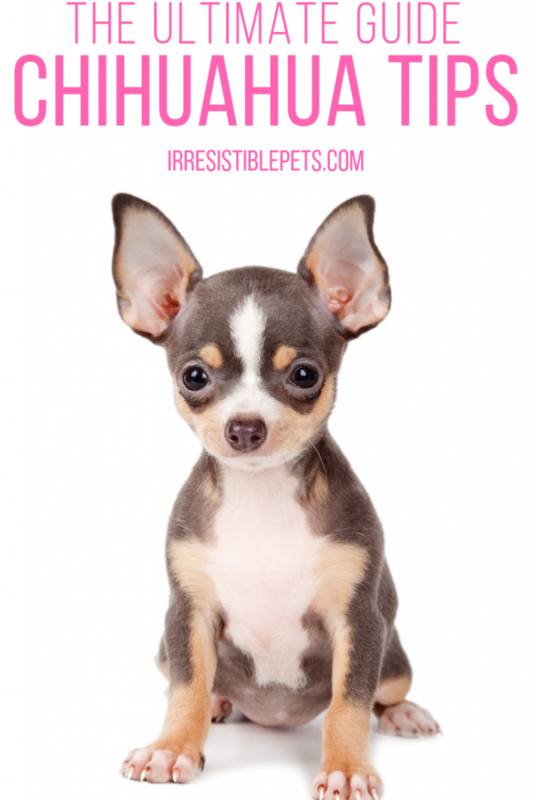 I am being compensated for helping spread the word about Dental Health Month, but Irresistible Pets only shares information we feel is relevant to our readers. PetSmart is not responsible for the content of this article. February is Dental Health month and Valentine’s Day is right around the corner. We have a special Public Service Announcement today about how to show your pet love by taking care of their teeth. 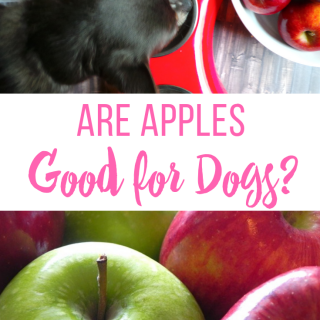 This is such an important part of overall pet healthcare because over 80 percent of dogs and 70 percent of cats show signs of dental disease by three years of age. That might sound scary but it doesn’t have to. Starting and maintaining a dental health routine can be simple! 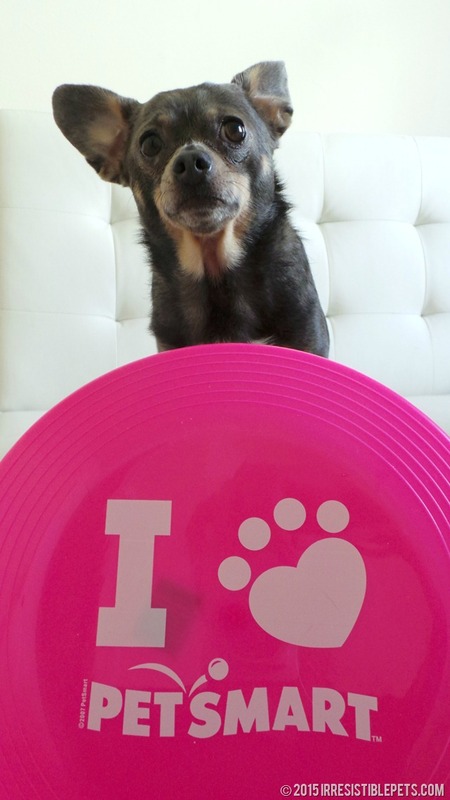 You can show your pet how much you love them by following these three simple steps for an easy dental health routine. 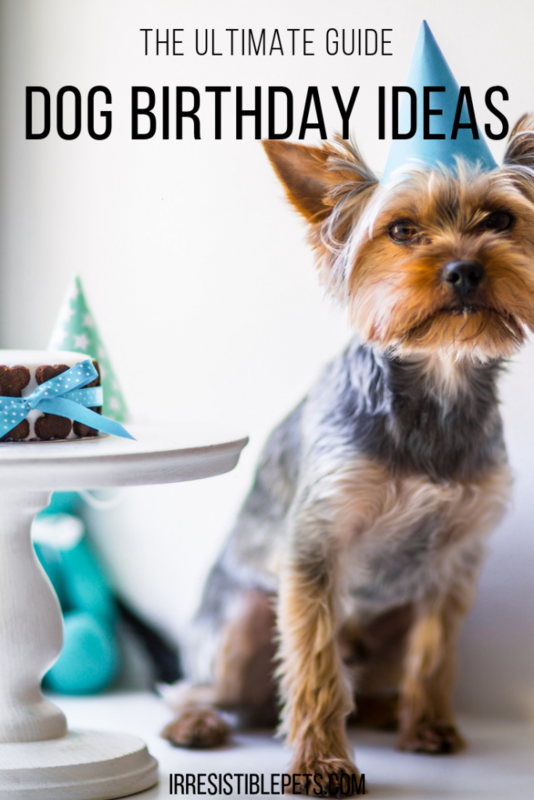 Make a special date with your dog and head out for a trip to PetSmart®. They are pet friendly so your dog is always welcome to come in and shop with you. We have been taking Chuy here since he was a tiny puppy. Actually, we went to the PetSmart the very first night we got Chuy! Chuy always comes out of PetSmart a happy customer! 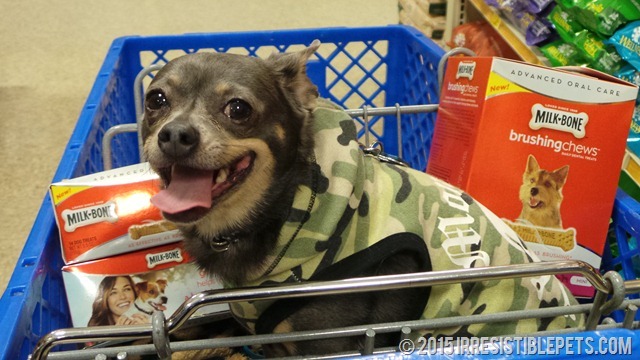 He might have snuck a few other toys into the cart too! But, how can I say no to that face?! 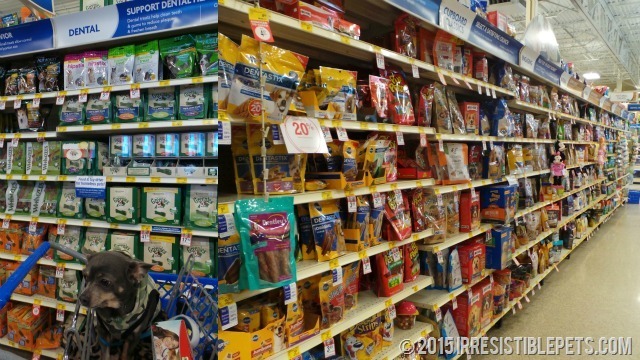 There’s an entire aisle dedicated to dental treats at PetSmart. At our local store, it’s the first aisle when you walk in. 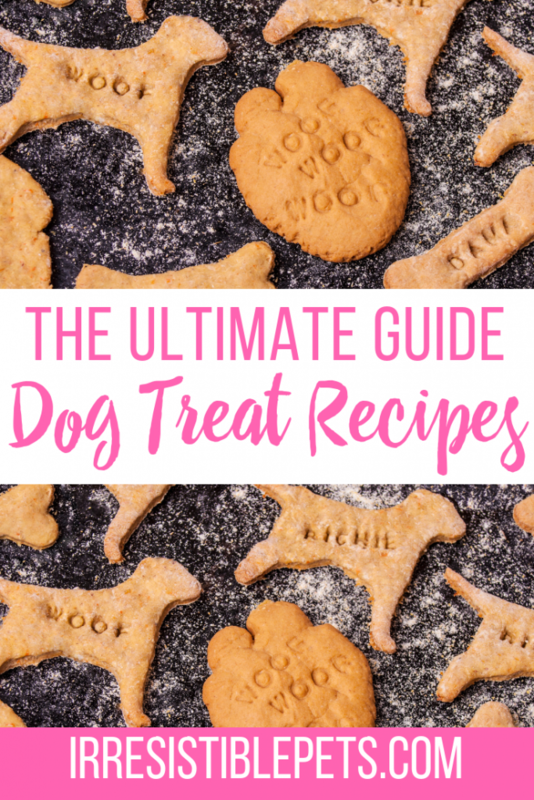 It might be overwhelming at first when deciding which treat is best for your dog. 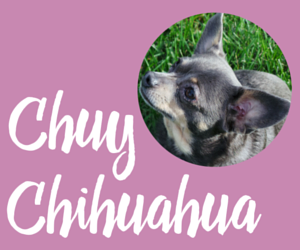 We really love Milk-Bone® Brushing Chews because they come in a mini size which is perfect for toy breeds like Chuy. Milk-Bone claims that when fed daily, Milk-Bone® Brushing Chews™ are as effective as brushing a dog’s teeth twice a week based on the reduction of tartar build up and halitosis. I love the benefits they give Chuy. Check out all those little ridges to help clean those teeth! I recommend checking out all of the dental treats here that PetSmart has so you can make an educated decision on what’s best for your pet. Now that you have your dental treats, it’s time to set up a daily dental routine that includes brushing your pet’s teeth and a dental treat. Ideally, brushing your pet’s teeth at least three times per week is a cost-effective way to prevent periodontal disease because it breaks down the buildup of plaque & tartar. Set up a timer on your phone to remind you until it becomes a habit. A dental health routine doesn’t have to be complicated. 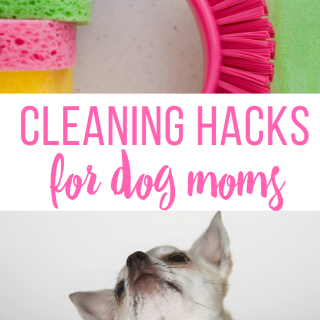 Find what works for your pet and stick with it. 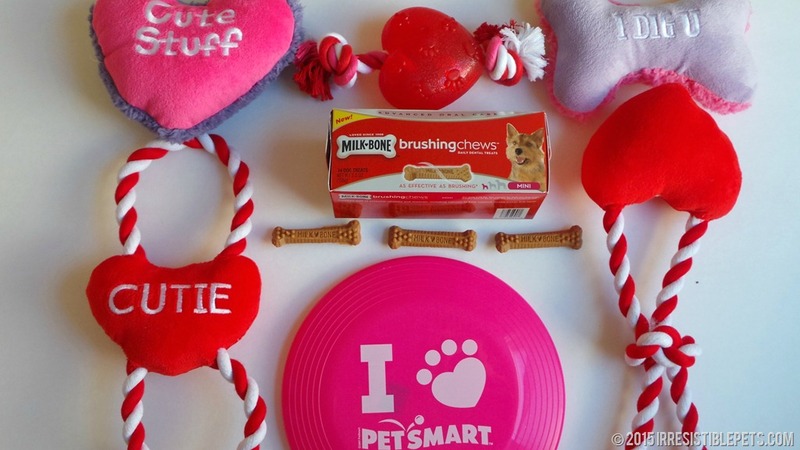 Taking good care of their teeth will show your pet how much you love them this Valentine’s Day and every day of the year! Now we want to hear from you. Does your pet have a dental health routine or a favorite dental treat? Leave us a comment below and let us know! That is a lot of Dental Chews for such a little dog! We bet your teeth with be pearly white in no time. Oh yes! Gotta get ready for all these big Valentine’s Day dates at the park! Well, that looks like a successful trip to PetSmart! We are big fans of whimzees! Whimzees have the coolest shapes!! That is so awesome! I rarely see cats there unless they’re in a carrier. I have seen a couple on leashes though! 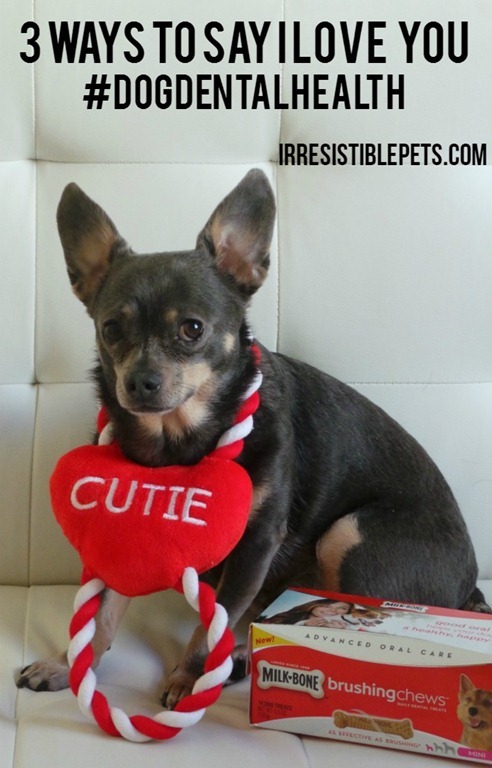 Oh Chuy, you make our hearts go pitter patter! I can’t wait to give you a big smooch some day, I’ll bet your breath smells so clean after chowing on those dental treats. Great post! I love that he snuck in toys too 🙂 Those are JUST as important. What a pawsome post! I can only go in PetSmart through the powers of PhotoShop. TW tells me she almost brought me home a sibling. Harley’s dental appointment is next Monday. I really have to get better with dental hygiene and brushing his teeth so posts like yours are so special to me. Thanks for a great post. Great job on your review! I see that you were able to sneak some other things into the cart, well done!! Pet dental health is so important! 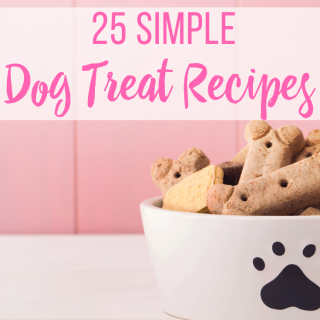 My dogs love the dental treats, especially the Milk Bone dental treats! I give them one as mid morning snack and Theo in particular lets me know when he thinks I’m late with it! Oral care is so very important! Chuy is so adorable! He must be getting ready for a hot date with his sweetheart! We agree that dental health is very important to their over all health and of course white teeth and fresh breath will help with the ladies too WOOF! Rolo loooooves Milkbone Brushing Chews! 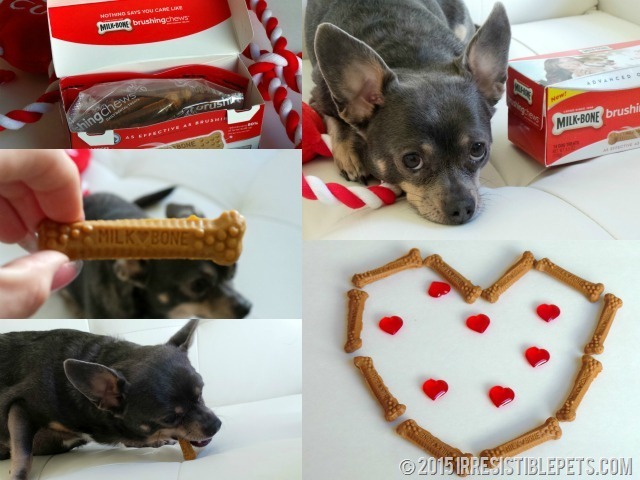 We absolutely LOVE this post with all of the Valentine’s mixed in with the Dental Chews!! Your pup is SO adorable! Thanks for all the great tips! 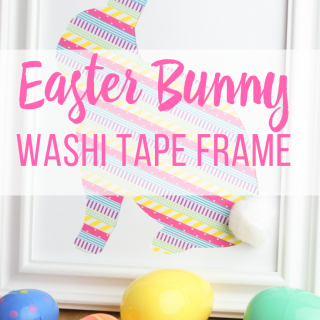 I will share on all my social outlets as well!